hd00:08Isolated laptop with green screen on white background. Camera rotating around notebook. 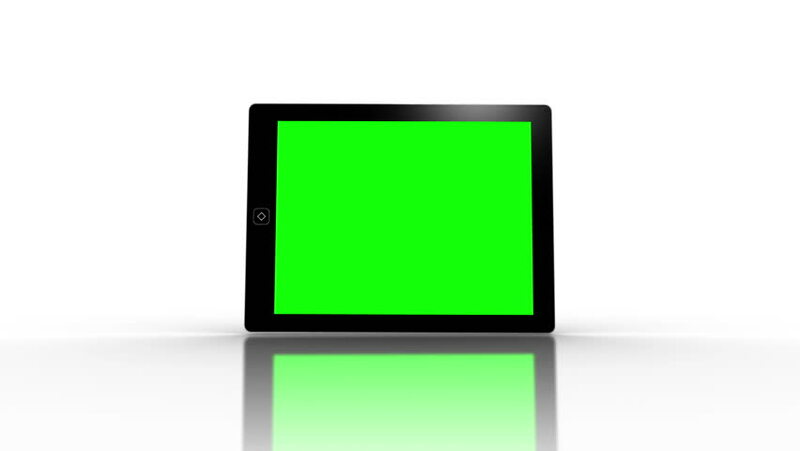 Template empty green screen.